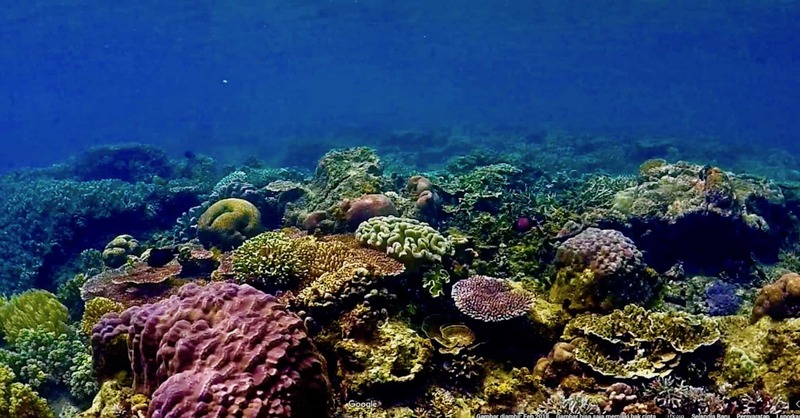 Raja Ampat has become a dream diving destination for many divers around the world in the past few years. The place is located in rural area, though. 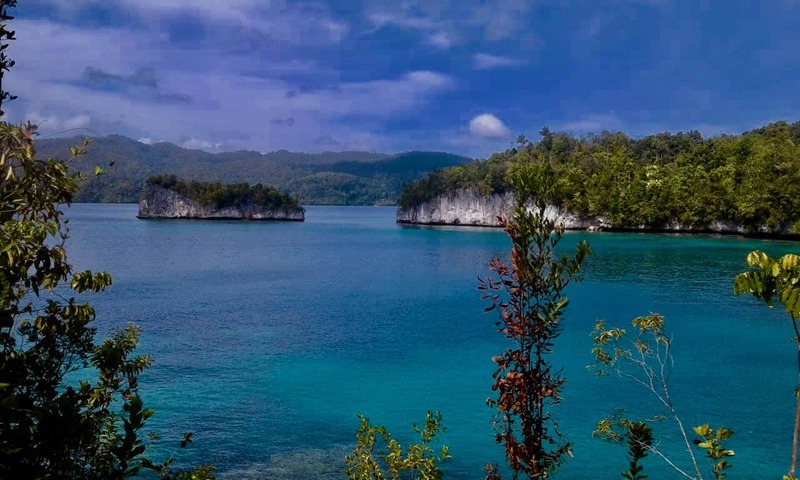 Divers should ensure that they will receive proper Raja Ampat dive accommodation before going to this place. It is not fun hauling all your equipment while travelling long and difficult distance. What kind of accommodation that the place offers for divers? Diving is a fun water activity. However, it can only be done by trained people. Divers need to prove their capability before tackling difficult diving spot. Beginner divers can only enjoy diving in easy spots. You have to have proper accommodation to ensure safety and fun diving. Here is the diving accommodation list offered by this place. 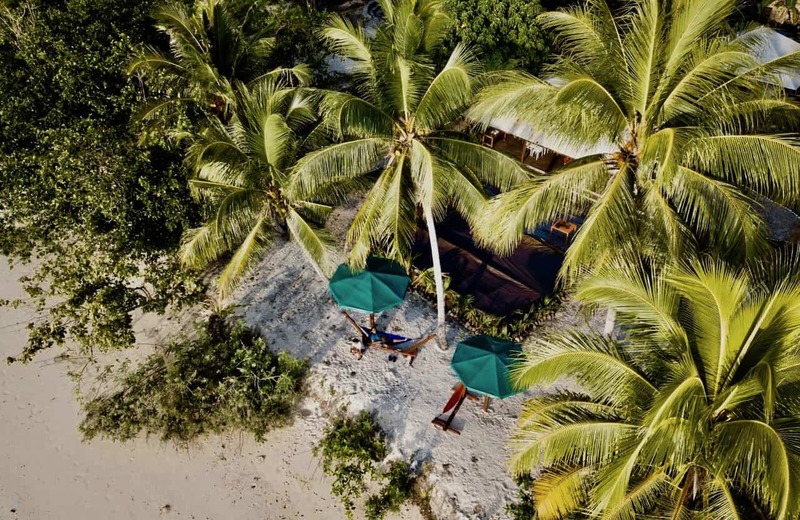 Raja Ampat dive accommodation includes highly capable local guide. The guide knows the perfect diving spots and their characteristics. Local guide can also lead the divers toward those destinations easily since he is knowledgeable about this matter. 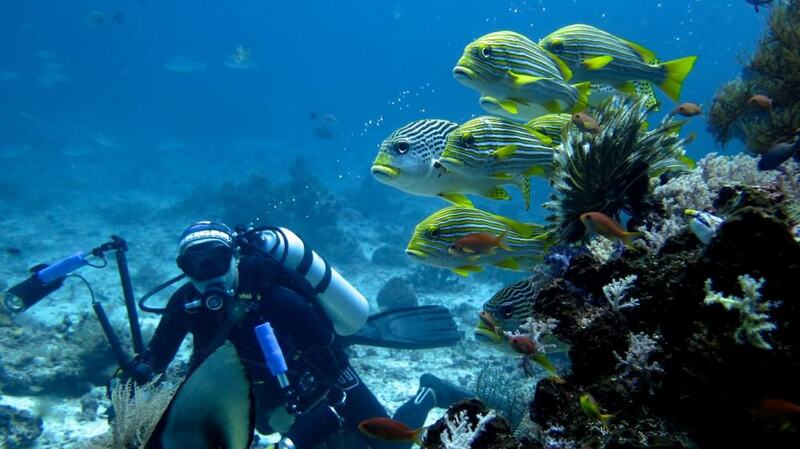 Your guide is certified as professional diver and capable to lead a group of less experienced divers. This enhanced the safety of each diving trip in this area. Another accommodation type for diving here is diving gear. Diving centers in this area will provide full head to toe gears, such as wet body suits, snorkels, booties, and fins. Varied sizes are offered to accommodate incoming divers. The gears are regularly serviced to ensure that they are safe to be utilized by divers. Renting can be costly, though. Therefore if possible, you should bring your own gears. Raja Ampat dive accommodation is not complete without the lifelines. They are the oxygen tank and compressor. These two equipments are important as oxygen tank helps supplying the important oxygen to allow diver breathing underwater. Meanwhile, the compressor aids in regulating the pressure of oxygen that goes into diver’s body. The oxygen tank varies in sizes. Smaller ones are dedicated to beginner. Compressor has to be calibrated regularly based on Bauer guidance, so it will show accurate level of pressure. 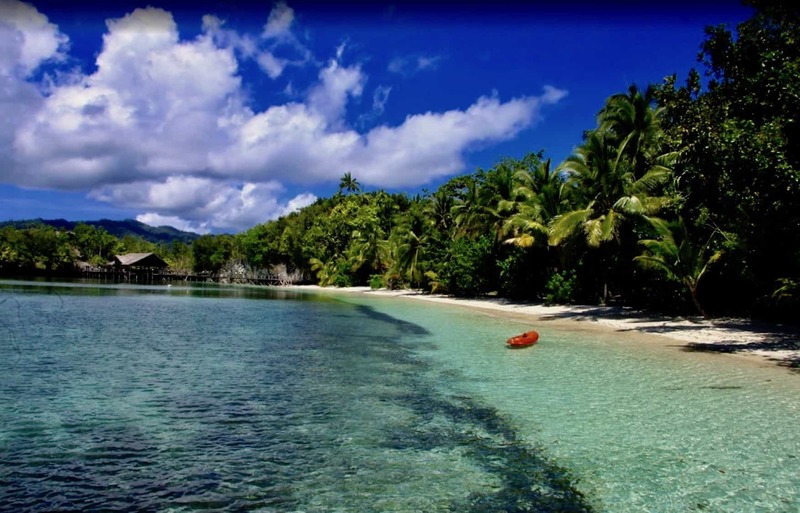 To get to a diving spot, Raja Ampat dive accommodation provides boats. There are big, small, and medium boats. The boat size depends on the number of divers in a particular group. Big group requires big size boat. Renting the boat for group member will be much cheaper for each individual. When renting a boat, it is important to make sure what equipment does the boat have. Boat for divers should always have basic first aid kit and radio in them. It will help during emergency situations such as accident during diving. There is still no information whether diving class is offered in this destination. Professional divers are very well accommodated. 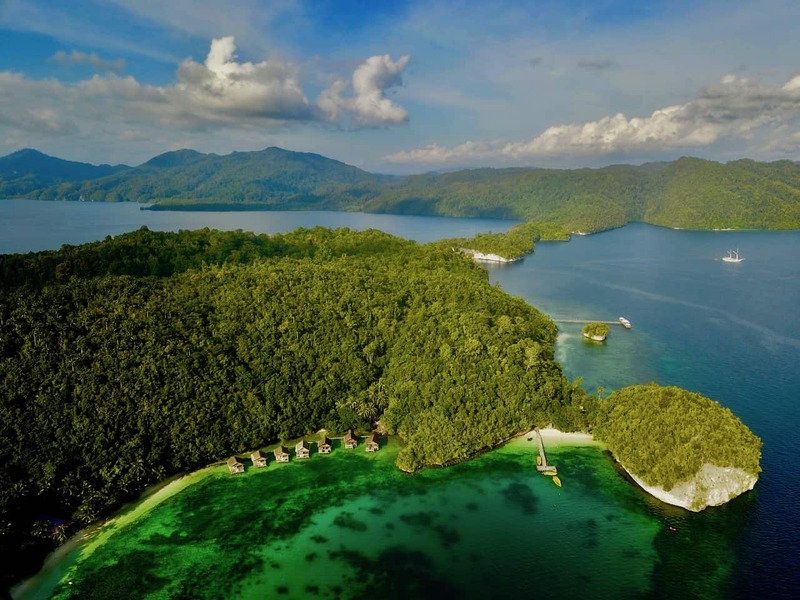 Sure, Raja Ampat dive accommodation options are quite pricey. Diver can find ways to work around that, though. As an example, they can bring some of their own lighter gears.